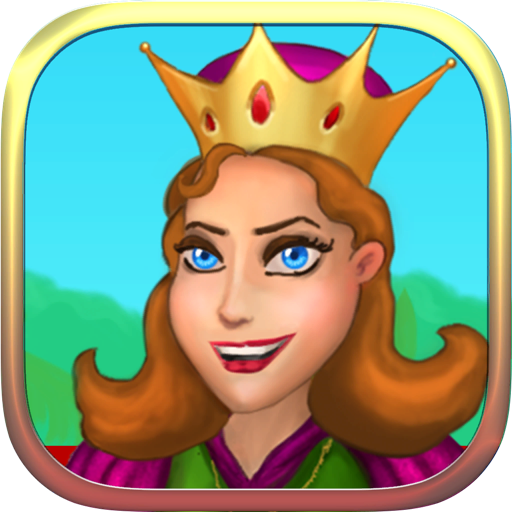 Queen's Garden: A Relaxing Match3 Game with Flowers and Gardening по Seven Sails Comunicacao e Desenvolvimento Ltda. По Seven Sails Comunicacao e Desenvolvimento Ltda. Apply within to serve the queen and be ever rewarded for your loyalty! - Play relaxed, timed and move restricted mode!